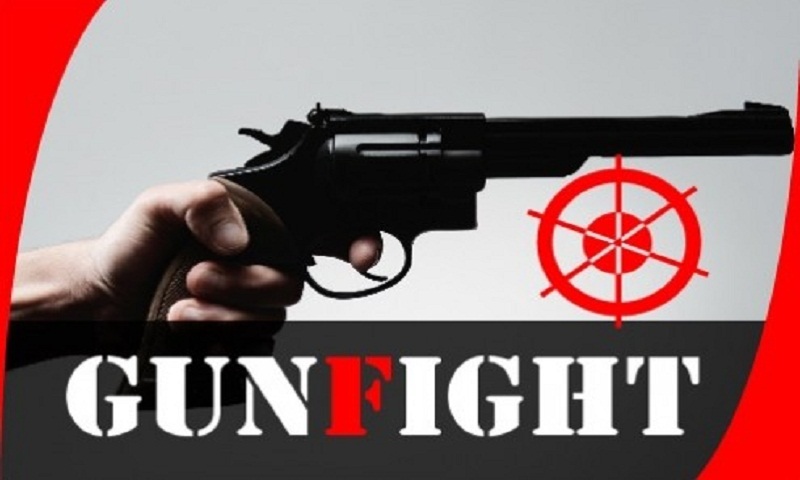 A suspected robber was killed in a reported gunfight with the members of Rapid Action Battalion (Rab) at Bhaturia in Harikundu upazila on Tuesday night. The deceased was identified as Amirul Islam Pocha, 43, a member of an inter-district robber gang. They also recovered one shutter gun, two bullets and a sharp weapon from the spot. The deceased was wanted in 13 cases including that of murder and robbery, said the Rab official, reports UNB.